﻿ 3rd Annual Battlesteads Beer Fest - The Countdown Begins! Home > News > 3rd Annual Battlesteads Beer Fest - The Countdown Begins! 3rd Annual Battlesteads Beer Fest - The Countdown Begins! 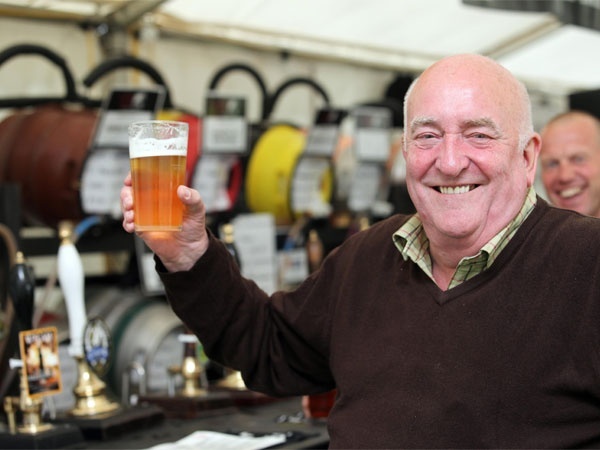 Our photo shows: Richard Slade raising a glass to the success of the third annual Battlesteads Beer Fest. Photo courtesy of The Hexham Courant.